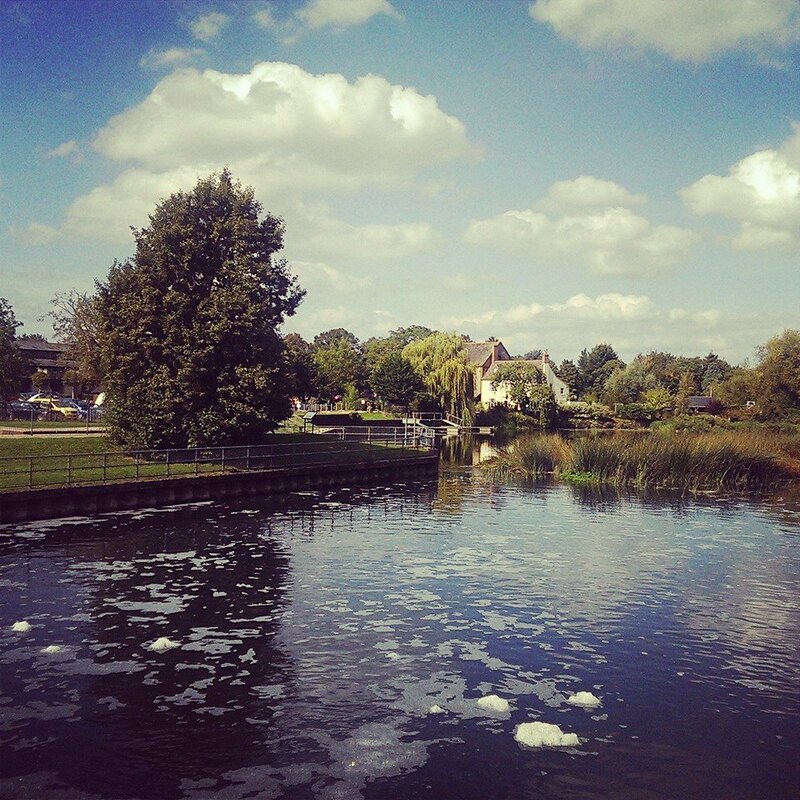 While we work on your van, we can take you into our local town to explore St Neots and surrounding areas. If we need your van for a longer period, please see the accommodations recommended below. Unique Vans is located in Eaton Socon, 2 miles from St Neots town. The quiet village of Eaton Socon has a selection of eating areas, pubs and marked walking areas to enjoy. Eaton Socon is easily accessible from the A1. The small market town of St Neots is 20 miles west of Cambridge. 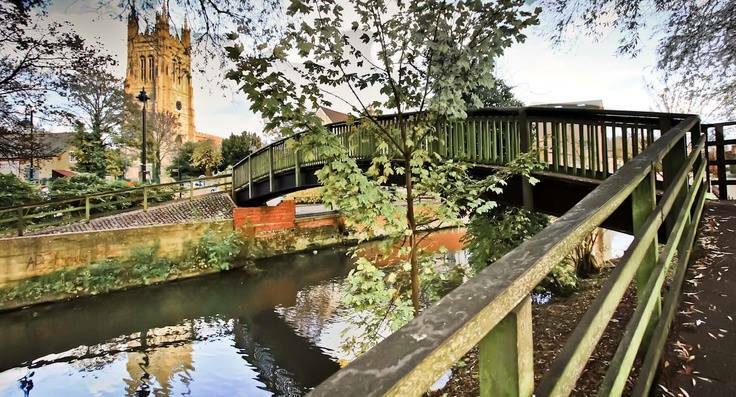 Various shops, cafés, pubs and restaurants to visit are located on the edge of the river Great Ouse. Beside the river is the beautiful Riverside Park, offering picturesque scenery, boating, fishing, picknicking and pleasant walks across the park’s many bridges. The town centre has a Cineworld and nearby Eynesbury and Wyboston have Leisure Centres and spas. 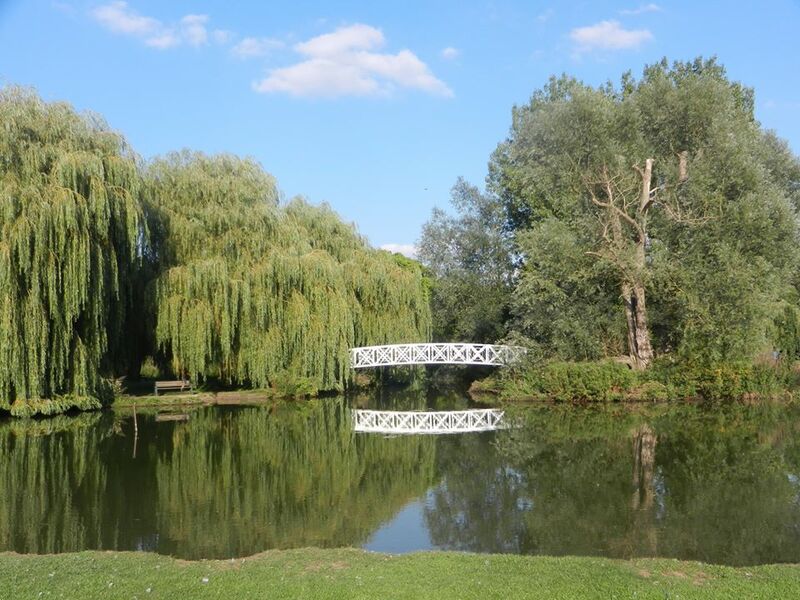 St Neots offers a variety of cycle routes and parks for scenic dog walks and children’s play areas. http://www.premierinn.com –Two located within walking distance to Unique Vans.